Offering residential storage inside of your apartment building or condominium complex allows you to offer additional services to your tenants that can help you compete with other properties in your area. 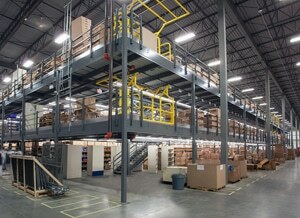 In addition, you can assess a fee for the convenience of having on-site storage and reap the benefits of a continuous stream of revenue in addition to the standard rents that you collect each month. 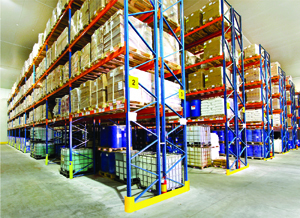 REB Storage Systems International is a leading provider of commercial residential storage solutions and can help you easily add cages to your building to get your storage operations started. 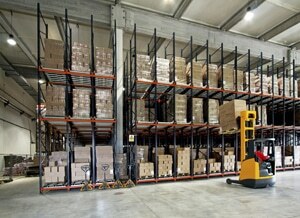 Do you need a material handling solution for your residential properties? 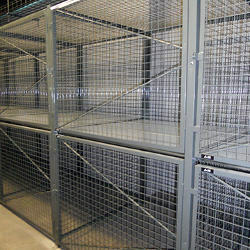 REB Storage Systems International offers durable, secure residential storage cages for use in your facility. Each of our cage options is made from the finest quality wire mesh to ensure its durability and strength. We provide a number of different cage options, including single tier, double tier and ceiling supported. We can also provide custom options to suit your specific needs. We have an ideal solution for every budget and every space. Baked grey powder coat over phosphate treated steel. Panels shall be 10 gauge wire, spot welded into 2” x 2” x 1/8” squares (50mm x 50mm x 3.2mm wire) welded into an angle frame of 1 ¼” x 1 ¼” x 12 gauge angle (32mm x 32mm x 3mm) welded at every 8 inches. Swing doors shall be made of the same material and method as panels with an added ½” rod (12.7mm) from center to corners. Doors shall be equipped with padlock hasps (option for cylinder lock), door strikes and 1 ½” pair of hinges. Swing doors shall be made of the same material and method as panels with an added ½” rod (12.7mm) from center to corners. Doors shal be equipped with padlock hasps (option for cylinder lock), door strikes and 1 ½” pair of hinges. Panels shall be 10 gauge wire, spot welded into 2” x 2” x 1/8” squares (50mm x 50 mm x 3.2 mm wire) welded into an angle frame of 1 ¼” x 1 ¼” x 12 gauge angle (32mm x 32mm x 3mm) welded at every 8 inches. 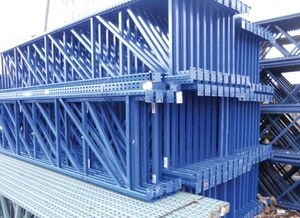 All panels shall be fastened to posts by using ¼” x 2 3/4” zinc bolts and nuts. Posts shall be 2“ x 2” x 16 gauge (50mm x x 150mm x 6.4mm) using two 2 ¾” x 3/8” anchor bolts. Posts shall be 2” x 2” x 16 gauge (50mm x 50mm x 2mm) square tubular steel welded to a base plate 2” x 6” x ¼” (50mm x 150mm x 6.4mm) using two 2 ¾” x 3/8” anchor bolts. Panels shall be 10 gauge wire, spot welded into 2” x 2” x 1/8” squares (50mm x 50mm x 3.2mm wire) welded into an angle frame of 1 ¼” x 1 ¼” x 12 gauge angle (32mm x 32mm x 3mm) welded at every 8 inches. All panels shall be fastened to posts by using ¼” x 2 ¾” zinc bolts and nuts. 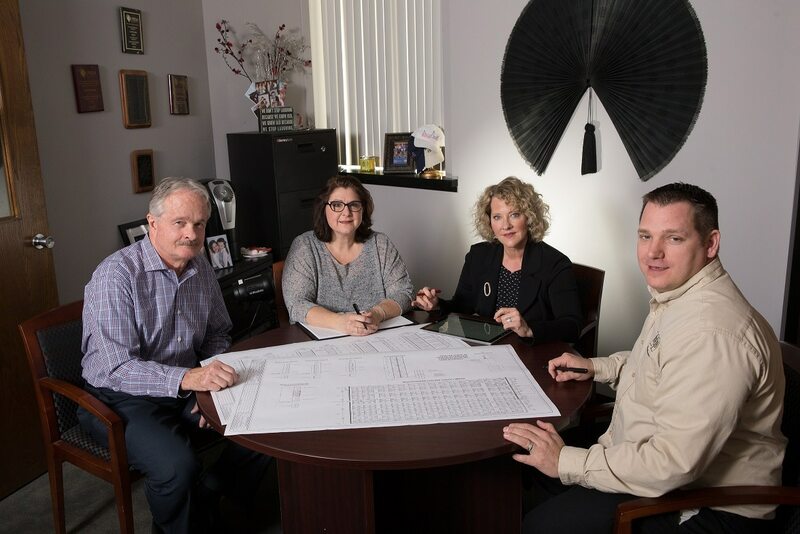 Our team of storage experts at REB Storage Systems International is available to guide you through the purchasing process. We’ll discuss the layout and features of your space, the needs of your tenants, and your overall budget and will supply you with recommendations that are tailored specifically to your apartment building or condominium complex. 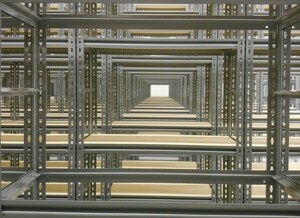 This makes shopping for commercial residential storage solutions simple and ensures that you and your tenants will be satisfied with your new residential storage cages. 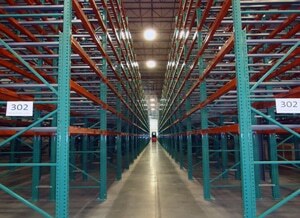 DO YOU NEED A RACKING OR SHELVING SYSTEM FOR RESIDENTIAL STORAGE? 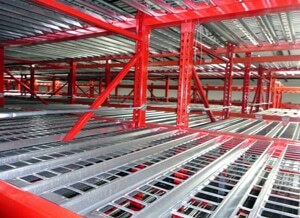 If you need a complete rack system designed for commercial solutions, we can help. 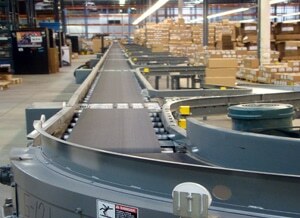 We've been working with the commercial industry for more than 50 years.